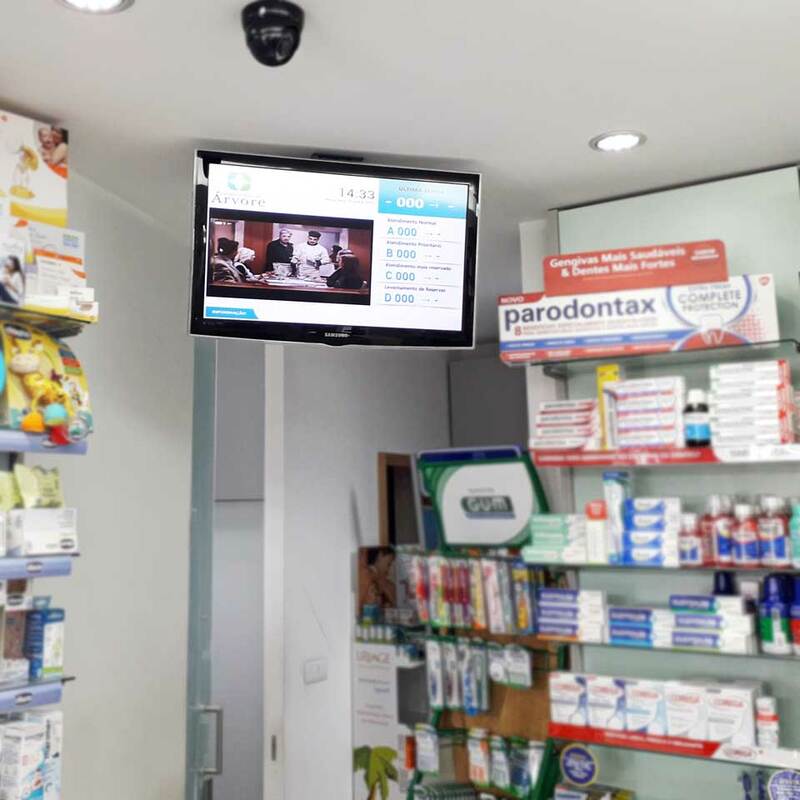 Farmácia Nova de Árvore, in Vila do Conde, has upgraded its service management and waiting queues, with a complete solution from QMAGINE. This project counted on the installation of a ticket dispenser and a display for call of services, with corporate tv. 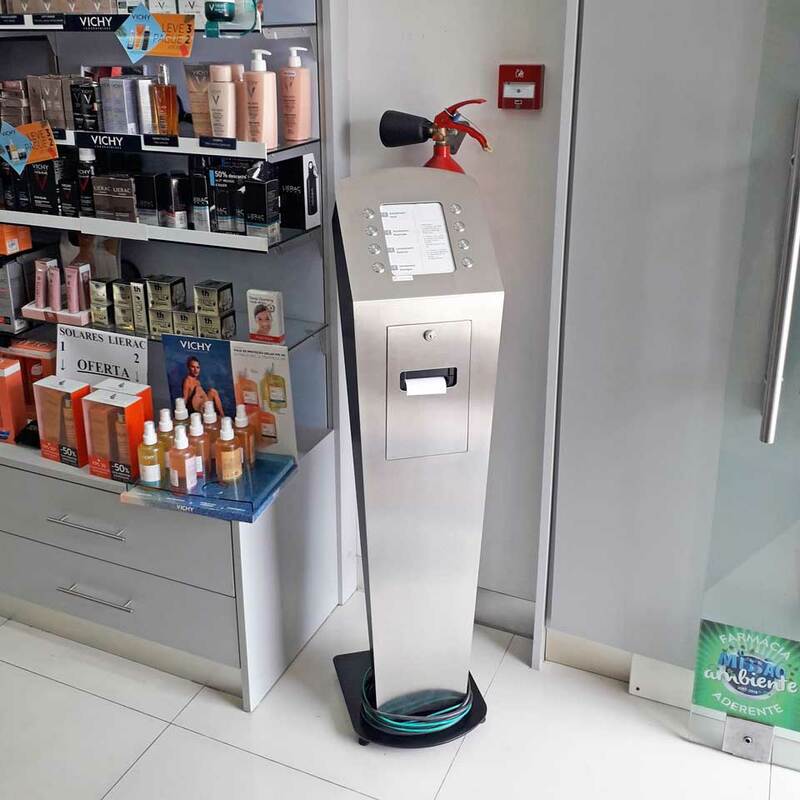 The customer can also schedule and issue online tickets, receive notifications via SMS, or evaluate the service in the interactive kiosk. All the management of these equipments can be carried out remotely and in any equipment. The management of the pharmacy thus becomes much more efficient and with the collection of statistical information. 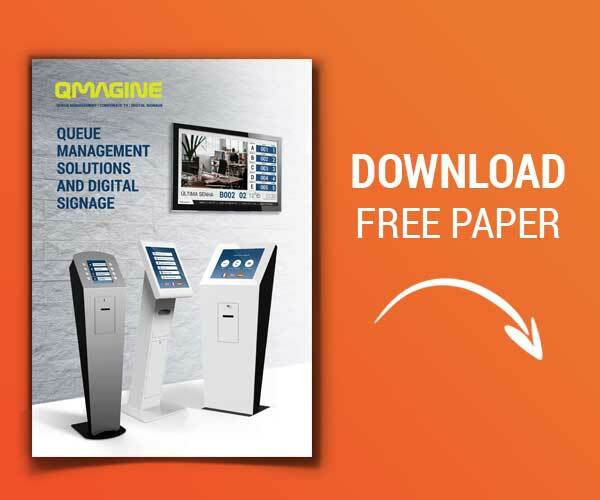 The QMAGINE, is a brand of PARTTEAM & OEMKIOSKS, especially focused on the optimization and innovation of customer service management and queuing. Each project is studied in detail and customized to the real needs of each client. Know all about our solutions for health and pharmacy. Know more, click here.